World class recreational (or other use) private deeded lakeshore property on Muncho Lake Provincial Park. 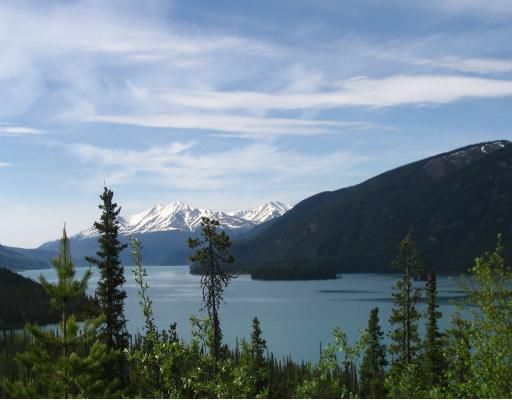 This property is located in north eastern BC, 30 miles from the famous Liard Hotsprings. Renowned big game hunting, fishing and winterrecreation on the doorstep. This includes approximately 5.73 acres and buildings used previously as J & H Wilderness Resort and RV Park. Owners are retiring and offering the property with buildings as is. This is the first available lot on Muncho Lake in many, many years.